now voyager. : from planet earth. 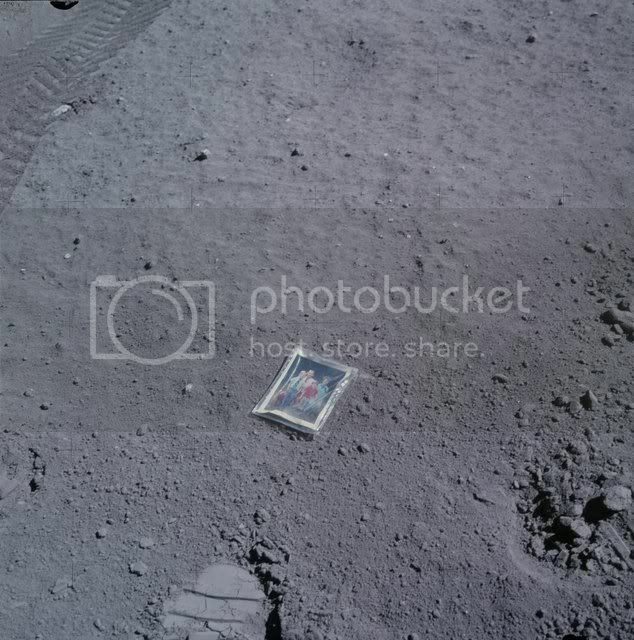 astronaut charlie duke left this portrait of his family on the moon during his apollo 16 mission, april 1972. this photograph was taken with his hasselblad camera. i want to go to space so bad. SO SO BAD.